Regardless of the industry, your organization is in; unforeseen events do happen from time to time. Whether they are human made disasters such as power blackouts and data security breaches, or natural catastrophes such as earthquakes or hurricanes, disasters are a reality, and when they do happen, they can bring your day-to-day business operations to a halt. To avoid this, organizations need to develop and implement disaster recovery plans to help them prepare for such disruptive events and ensure business continuity at all times. Failure to do this can put the organization at high risk of reputation loss, significant revenue loss, or even business closure in worst case scenarios. According to business polls, human-made disasters affect 10 percent of all small businesses while natural disasters impact a staggering 30 percent of large businesses. Furthermore, research by the University of Texas showed that up to 43 percent of companies never reopen after a catastrophic data loss, while 51 percent close within two years after the disaster. This means that only 6 percent of companies are fortified enough to survive disasters. These facts and figures underscore the necessity of having a disaster recovery plan and below we explore some important reasons for adopting a disaster recovery plan. Information technology systems constitute an integral part of most business organizations today, and while modern IT manufacturers strive to ensure their hardware is resistant to failures, the systems still fall short of a clean track record. Therefore, businesses are never immune to various kinds of machine and software failures such as internet connection or data storage failures. 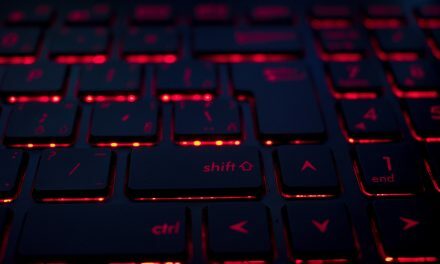 In this case, having an IT disaster recovery plan that, for instance, backs up data regularly will prevent your organization from losing essential customer data. Moreover, instead of building your own top-of-the-line data center, you can opt for the more ideal and cost-effective alternative of Disaster Recovery as a Service (DRaaS). 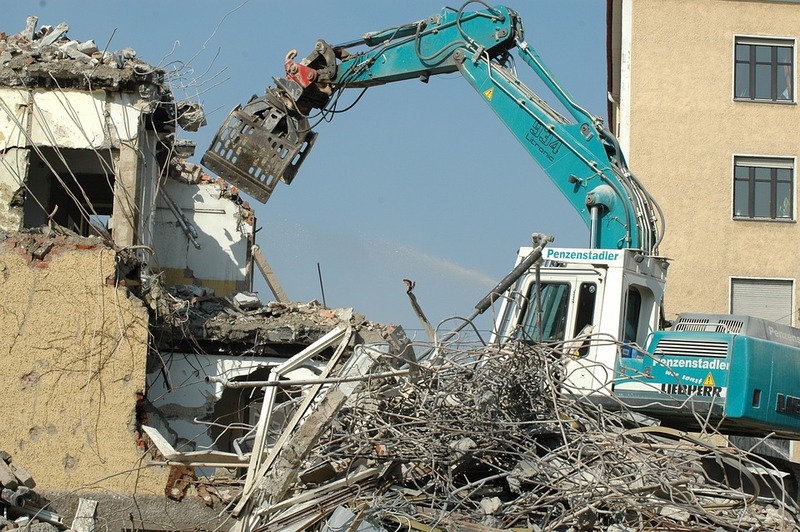 This approach saves you the construction, repair and maintenance costs as these operations are taken care of by the Disaster Recovery as a Service provider. In addition to this, Disaster Recovery as a Service offers a lot of scalability and flexibility as you only pay on a usage basis, that is, the more you use, the more you pay and vice versa. Just like machines, humans are not perfect, and hence, even the best and the most cautious of us can make mistakes here and there. Human mistakes are often costly and can lead to either data loss or erroneous entry of important information. 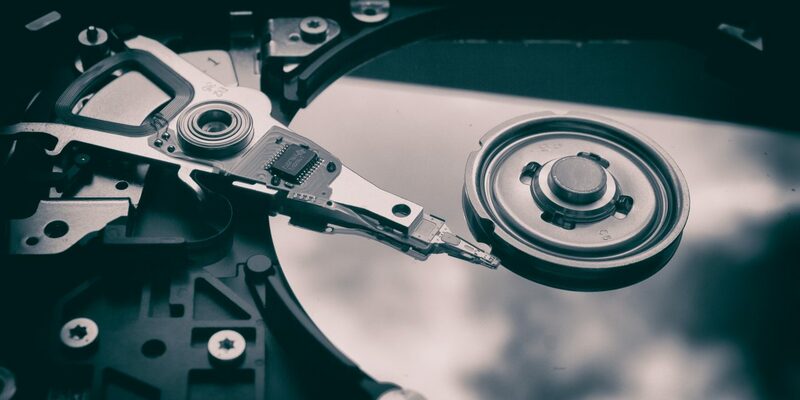 In such cases, having a disaster recovery plan that frequently backs up and restores your data files can help reinstate the data into an error-free state. 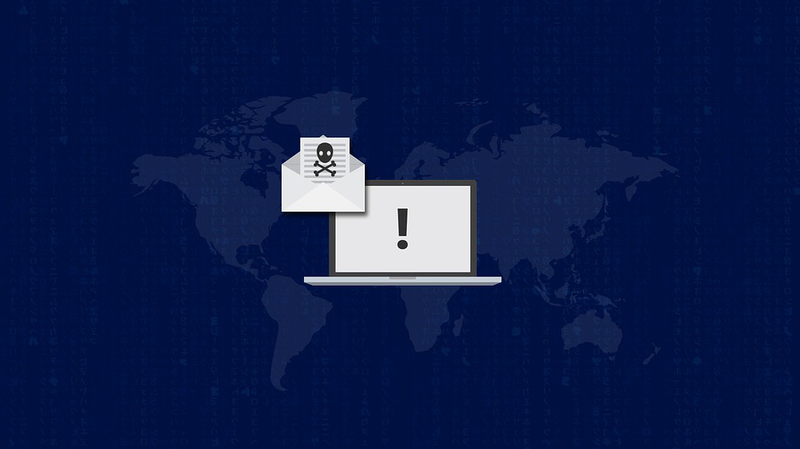 Besides this, disaster recovery plans that include redundant firewalls and antivirus software can help eliminate malware and ensure security measures are followed just in case an employee erroneously commits a security breach. Incorporating quality assurance stages into your disaster recovery plan is another way of minimizing the chances of human errors in business processes. Due to the ever-increasing levels of competition in all industries, customers expect affordable prices, high-quality products, and generally better services. Anything less than this will mean that you lose your loyal customers to your competition. Not having a disaster recovery plan predisposes your business to all kinds of IT disasters which in turn leads to a halt in your service delivery. When this happens, trust quickly evaporates, and your organization loses a majority of its loyal customers. Over time this will lead to significant revenue loss and even business closure in cases where the organization fails to recover. Moreover, customer re-acquisition is devastatingly expensive and will substantially exert a strain on the organization’s budget. On the other hand, creating and implementing a disaster recovery plan will go a long way in ensuring the business continues delivering on its mandate which in turn warrants customer retention. When a disaster strikes, either human-made or natural, there is always confusion and anxiety due to the unexpected nature of these occurrences. This is usually not the time that one can think clearly and come up with practical solutions on how to contain the problem. Instead, the office will be filled with a lot of chaos and commotion as everyone tries to come to terms with the present state of affairs. This, in turn, leads to more downtime and even more expenses. 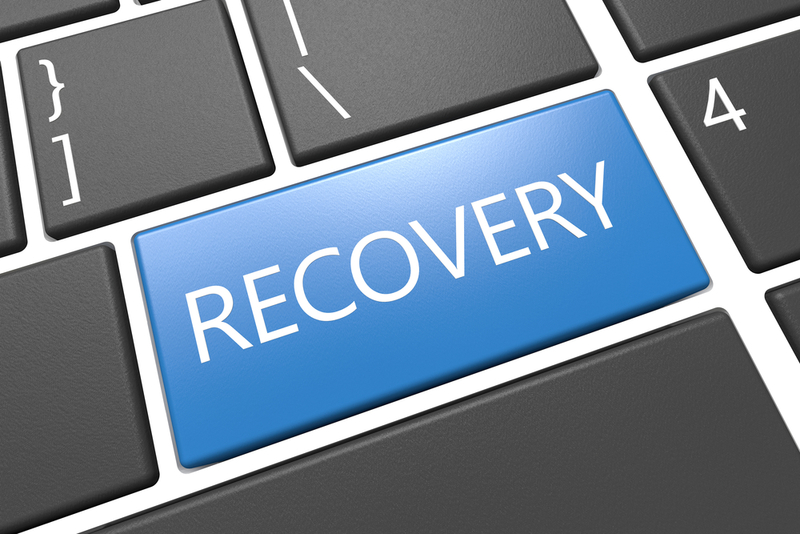 Having a disaster recovery plan will dictate the who, what, where, when and how a certain disaster will be handled. Instead of random disorderliness, relevant teams will be busy taking the necessary actions to remedy the disaster as soon as possible. This will not only ensure service is restored quickly, but it will also considerably reduce the damages caused by the particular disaster. Besides a disaster recovery plan, a business continuity plan is another fundamental requirement for the overall risk management of an organization. As the name suggests, a business continuity plan is a plan that details the various strategies that will ensure business processes continue in the event of either a mild or severe disaster. The main difference between a business continuity plan and a disaster recovery plan is that the former involves keeping all aspects of the business functioning while the latter focuses exclusively on the IT systems of the organization. Hence, business continuity plans are much more comprehensive and wholesome in risk management as compared to disaster recovery plans. The benefits of disaster recovery planning are clear. It saves you money, retains your customers and safeguards your business. When coming up with a disaster recovery plan, it is highly recommended that you work together with an experienced partner with relevant knowledge and skills in disaster recovery and business continuity planning. This will help your organization identify gaps, review existing processes and evaluate what needs to be done to ensure full preparedness in case of disasters.